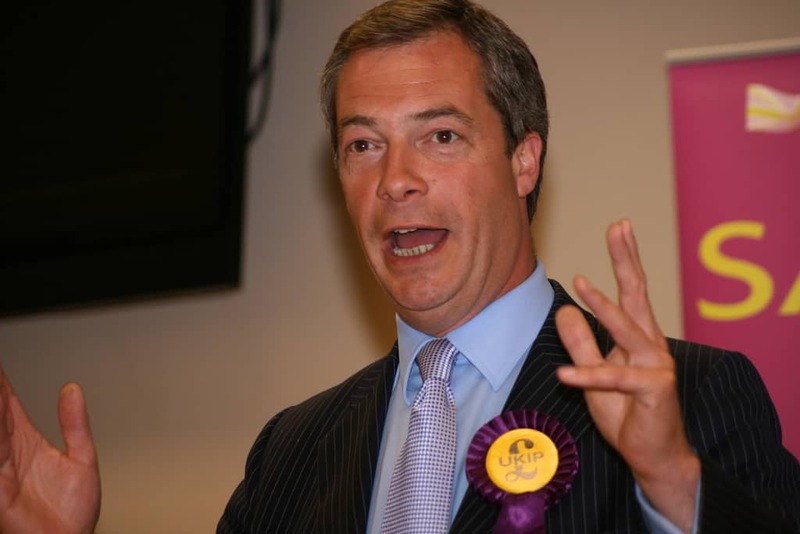 Donald Tusk has said there is a “special place in hell” for “those who promoted Brexit without even a sketch of a plan of how to carry it out safely”. 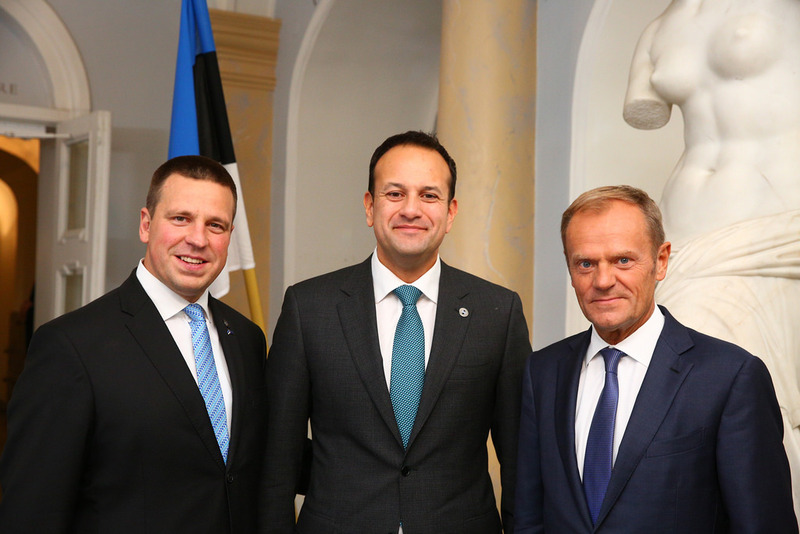 The European Council President was speaking after talks Irish premier Leo Varadkar in Brussels in which he emphasised that there were 50 days to go until the UK’s exit from the European Union with no agreement yet reached. He said he believed “a common solution” over the Irish backstop is possible, adding that he will do everything in his power to find it. Mr Varadkar agreed that while he was “open to further discussions” with the UK government about post-Brexit relations the legally-binding withdrawal agreement remained “the best deal possible”. He said he had agreed with Mr Tusk that the backstop was “needed as a legal guarantee to ensure that there is no return to a hard border on the island of Ireland while protecting the integrity of our European single market and customs union”, adding that “in light of the ongoing uncertainty in London and the fast-approaching deadline” preparations for a no-deal Brexit must intensify. Downing Street has questioned Mr Tusk’s turn of phrase in the speech, asking “whether he considers the use of that kind of language helpful”. Adding that “Tusk is morally correct, without question”.